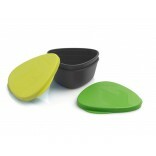 - Easy to clean and refill - three separate parts. 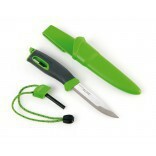 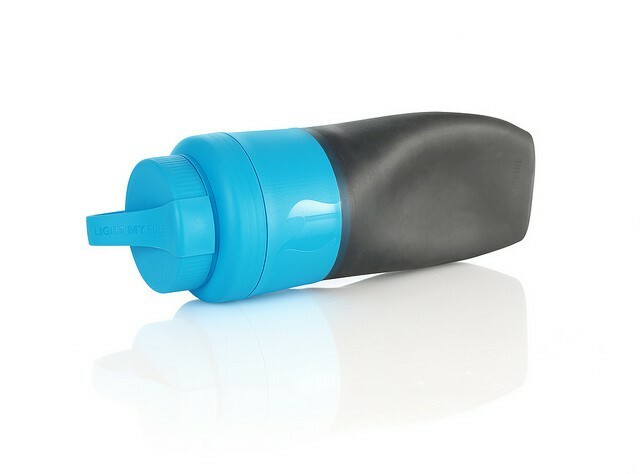 - Standard mouth opening allows water filters. 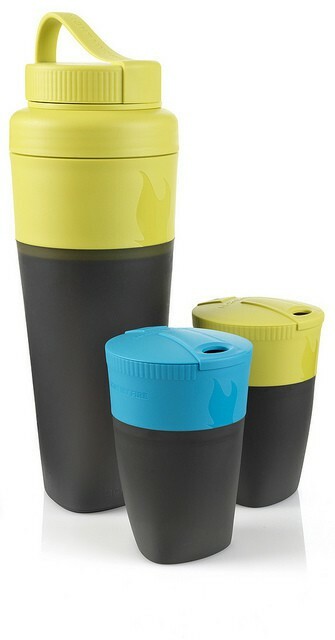 - Suitable for both warm and cold beverages. 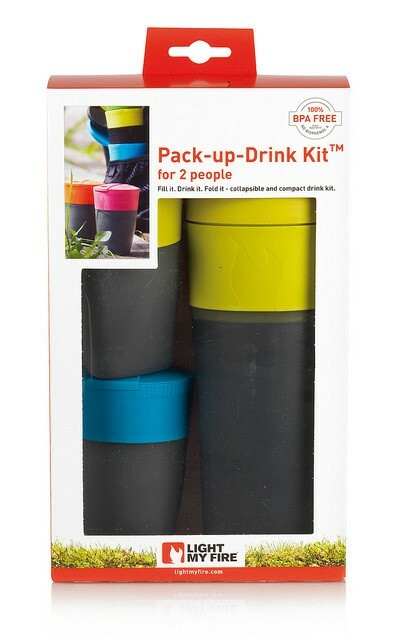 - Loop for comfortable carrying/strapping to backpack. 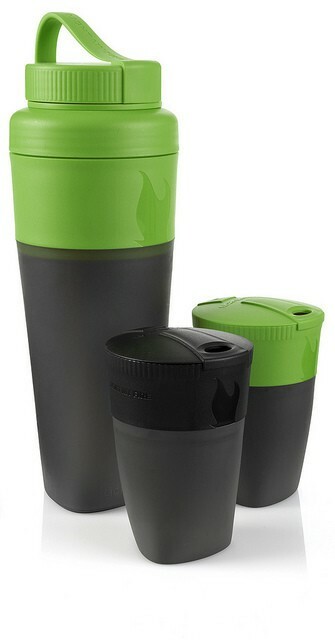 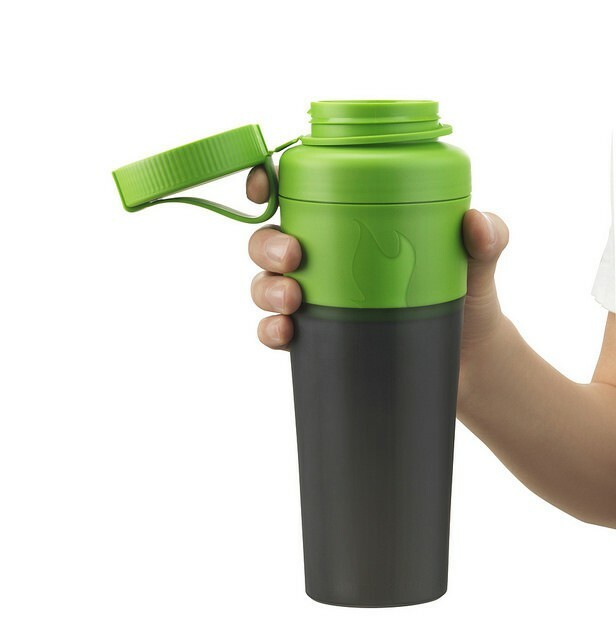 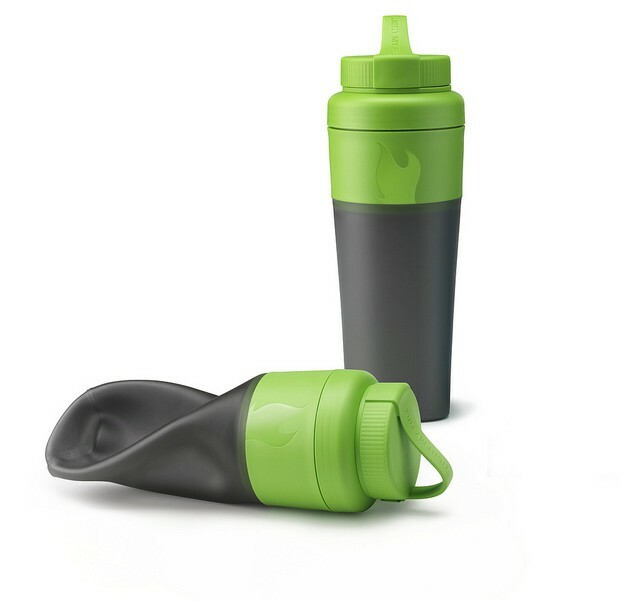 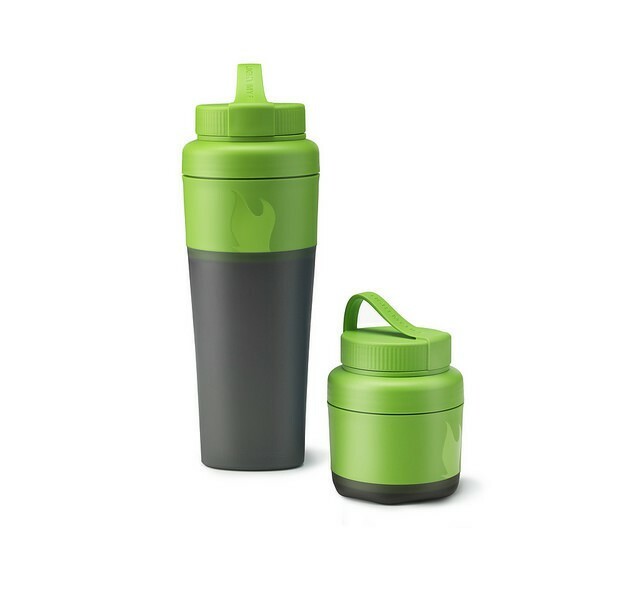 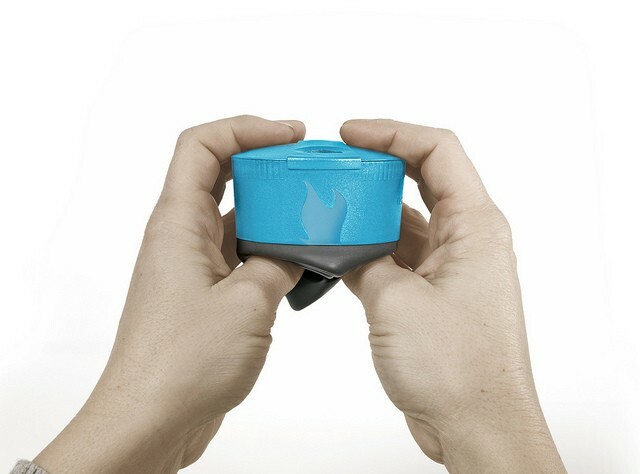 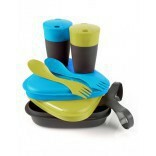 - Attached lid keeps beverages warm.